Austin Peay State University is one of six public universities in the state outside the UT system. 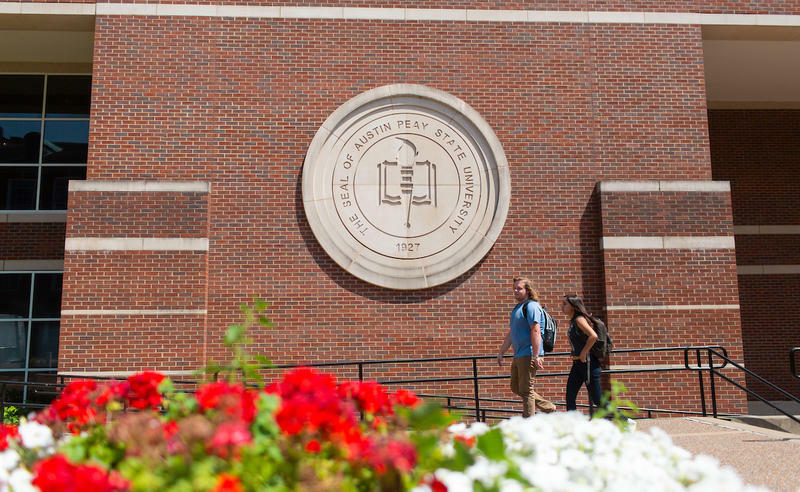 Austin Peay State University is breaking from the norm of public colleges in Tennessee to offer six weeks of paid parental leave for its employees. 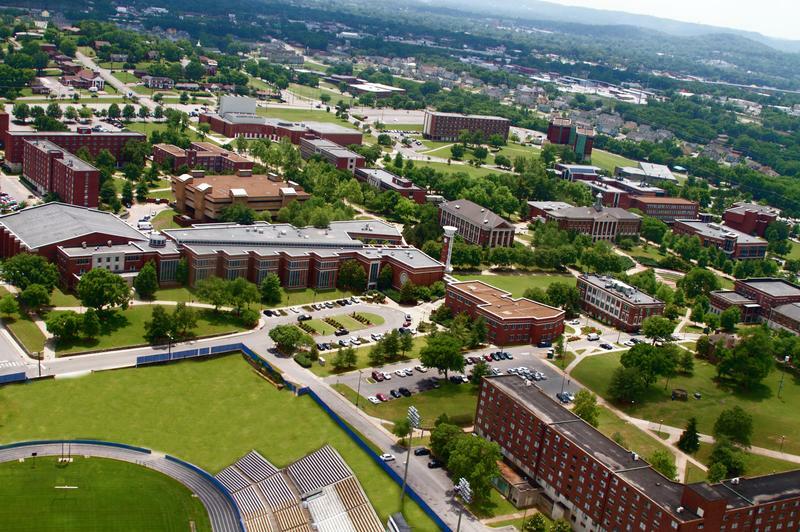 Right now, only the University of Memphis has a similar policy, which it passed last year. The other public universities in the state, including the University of Tennessee, allow up to four months of leave, but the time off is paid only when an employee have accrued sick time or vacation days, according to the universities' employee handbooks. The community and technical colleges in the Tennessee Board of Regents also follow that policy, a spokesman said. One of the parents pushing for the change at Austin Peay was Mercy Cannon, an associate professor of English. She had given birth twice while employed at Austin Peay. After her second child was born, she became the president of the faculty senate, which is how she found herself sitting next to the university provost in early 2016. "And I just turned to him and basically launched into a bit of an impassioned speech about how hard it is, for faculty in particular, to have children at Austin Peay," she said. Cannon, and most other faculty, gets nine days of annual sick leave. So it took several years to accrue enough paid time off to have each child. The scheduling was also complicated with the constraints of college semesters. Cannon says the administration has been supportive of the idea of parental leave. The university recently agreed to budget an extra $100,000 next year, starting in January, to give six weeks of paid time off to all new parents. The change was possible, in part, because Austin Peay and five other public universities in the state became independent of the Tennessee Board of Regents in 2016, allowing them to set their own policy guidelines. 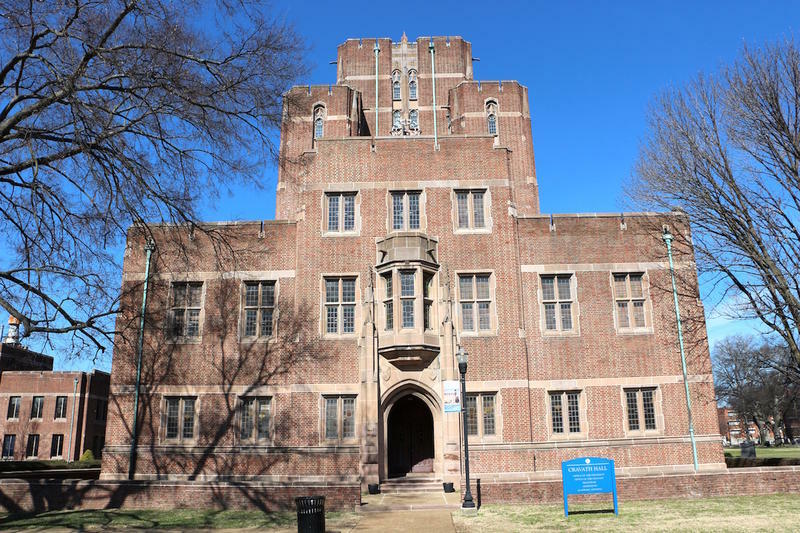 Nashville’s Fisk University has been put on probation by its accreditors, the school said Friday. But officials defend the school's finances, saying the decision by the Southern Association of Colleges and Schools Commission on Colleges was largely based on data from 2014-2015 and that Fisk's current budget is stronger. 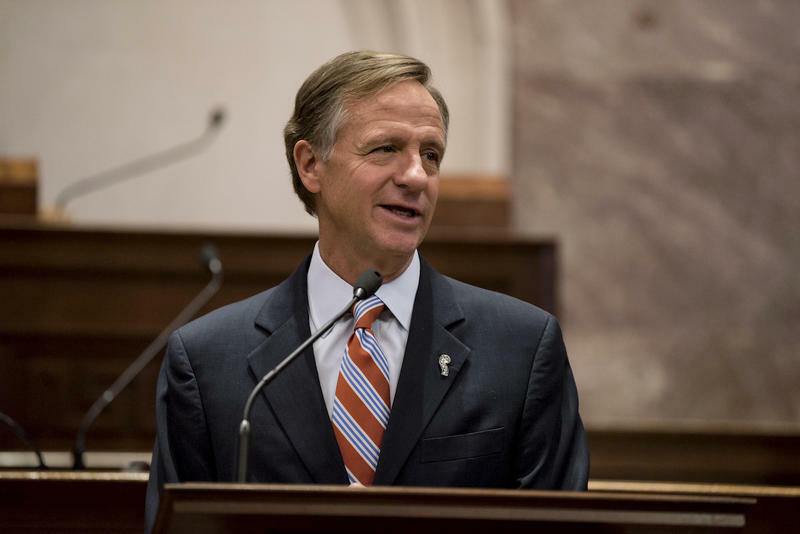 State senators have rejected nearly half of Bill Haslam's nominees to the University of Tennessee's Board of Trustees, dealing a surprise blow to the governor. A Senate panel voted down three nominees who are serving on the university's current board, as well as a fourth candidate because he's a lobbyist. A fifth person also withdrew from consideration.